A new way to attract shoppers to your case display. So uh… What’s in the box? Introducing all-new Case Stickers! Grab the attention of buyers and lure them in with tasting scores, buzz words, or the special features of your delicious beverage product. These stickers are perfect for wine & spirits shippers, boxed wine, cases of beer, and more. 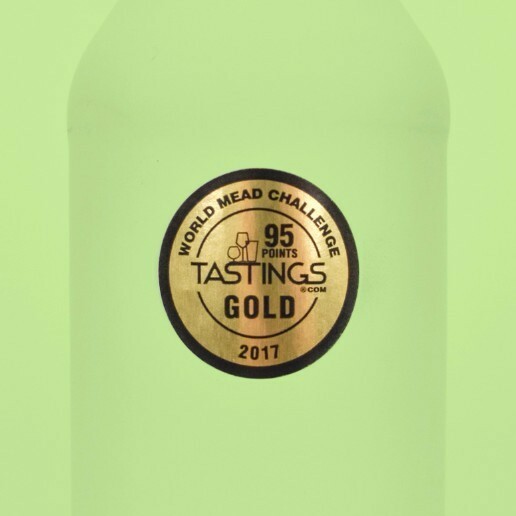 Case Stickers and Bottle Stickers are perfect for showing off an award or tasting score. 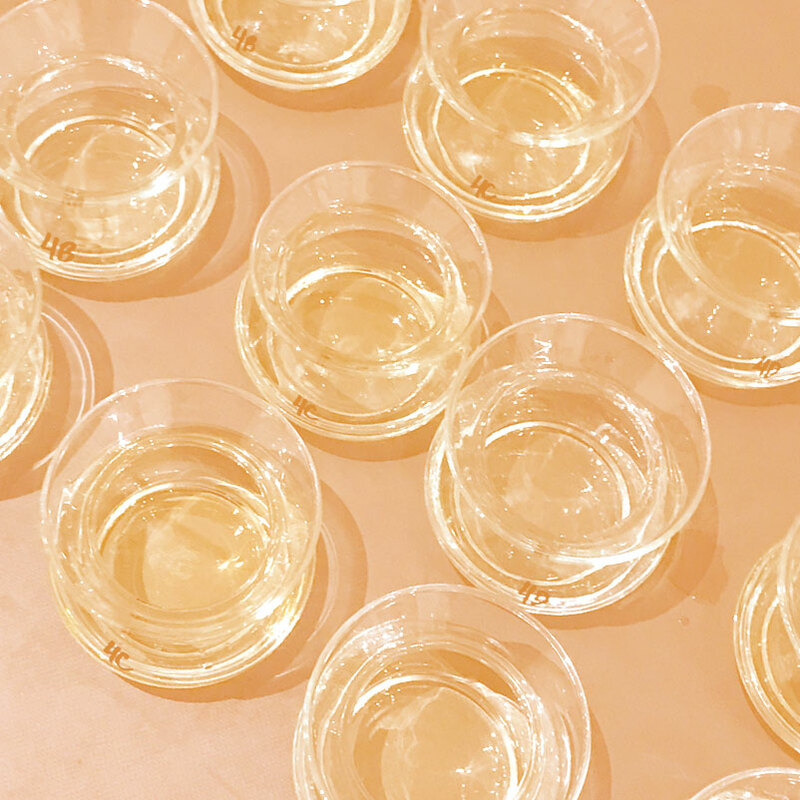 Browse tasting competitions in our Events Section. Gold? Silver? Bronze? 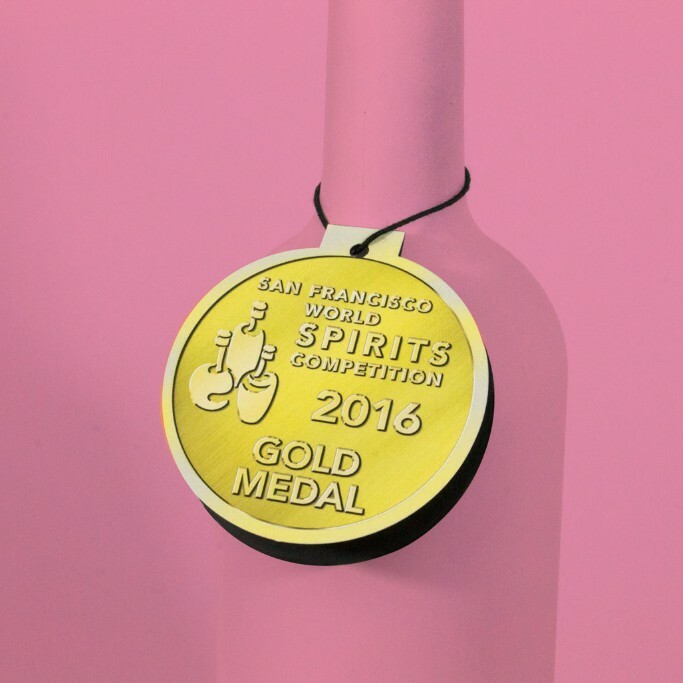 Every medal shines bright with Bottle Stickers in metallic foil. A classy solution to highlight the best of the best! 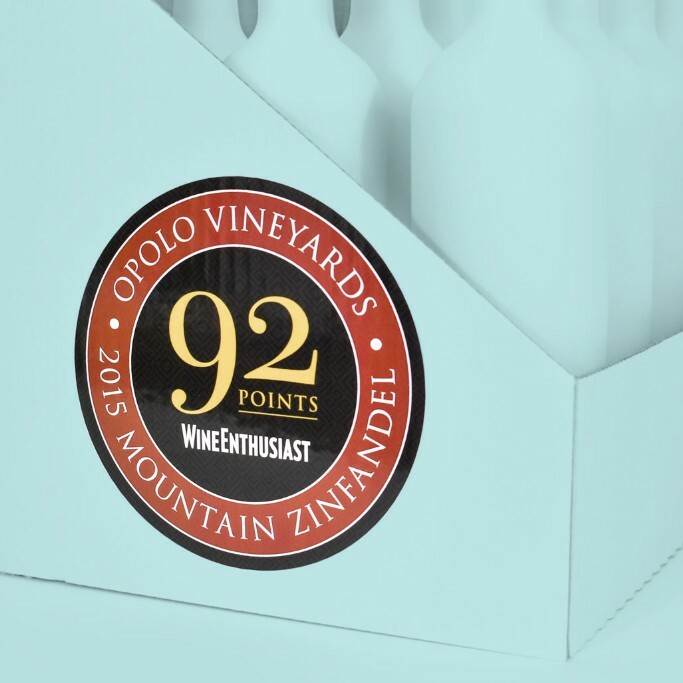 Opolo Vineyards knows how to highlight their fantastic tasting score with eye-catching 6-inch Case Stickers. Take a look! Studies show that high-scoring products fly off the shelves. With so many point-of-sale possibilities, it pays to stand out in the store.